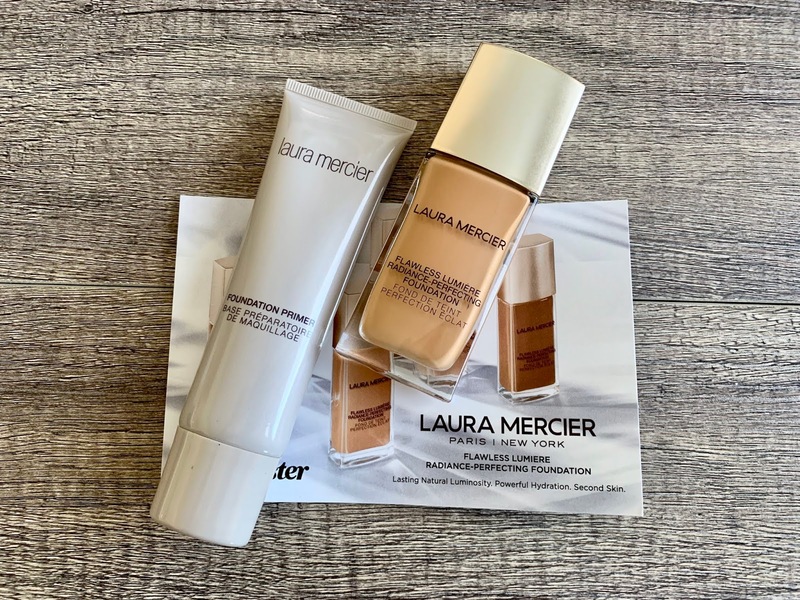 Laura Mercier just recently came out with a new foundation, The Flawless Lumiere Radiance-Perfecting Foundation which is a radiance sister to the Flawless Fusion Ultra Longwear foundation. 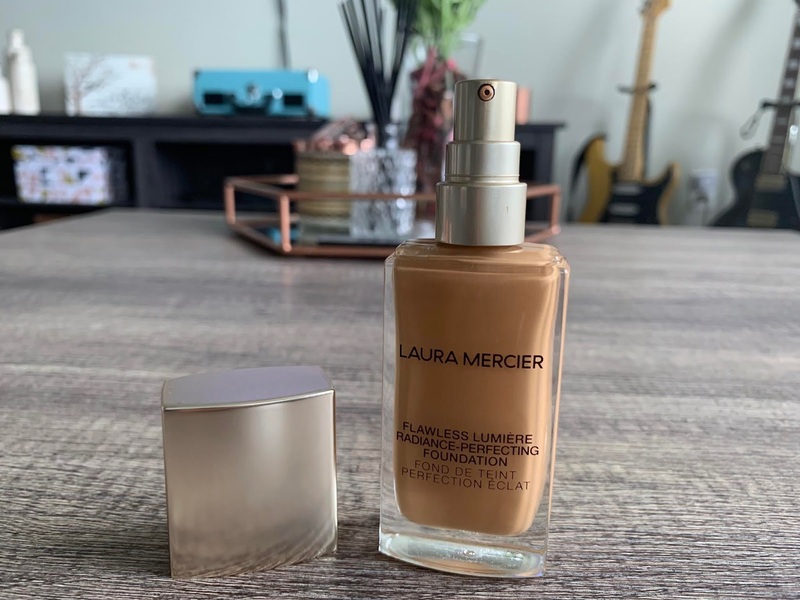 Although I have not tried the long wear foundation, I am a fan of Laura Mercier and I love their Translucent loose setting powder. It leaves my face looking flawless and smooth even without makeup! So, I was really excited to try out this foundation. Luminous in any light. Flawless Lumière Radiance-Perfecting Foundation delivers a perfectly glowing finish that looks luminous in any light. Immediate glow and improved natural luminosity within 1 week. Vitamin C boosts skin’s luminosity, revealing brighter, clearer and more even toned skin over time - so even without makeup, your skin is naturally luminous. Skin appears more even and the appearance of dark spots are reduced after 4 weeks of use. Powerful 15-hour Hydration. Provides 15 hours of moisturization to visibly smooth and soften skin. Powered by Silver Ear Mushroom Extract to hydrate and smooth skin instantly, for maximum skin comfort. Replenishes skin while softening the look of fine lines and wrinkles. 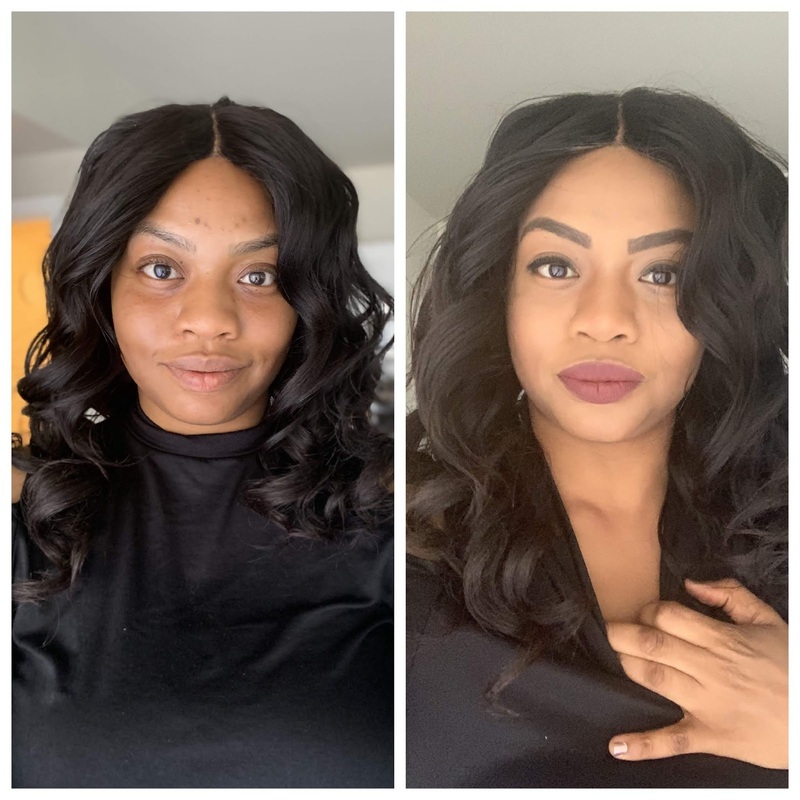 Weightless Medium to Full Coverage. The weightless medium to full coverage formula looks and feels like a second skin. Flexible polymers melt into skin to create a long-wearing comfortable second skin and color-true pigments resist oxidation. Ideal for all skin types, especially normal to dry. Formulation Details: Fragrance-free. Non-comedogenic. Dermatologist-tested. 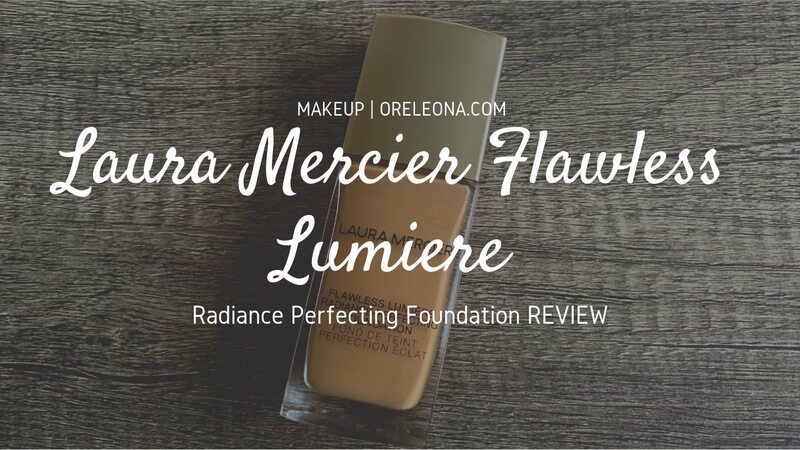 COLOR: As usual, I had a few problems with the color of The Flawless Lumiere Radiance-Perfecting Foundation. Although I color matched this color with another foundation on their website and estimated it through a YouTuber who is my shade, I found it a bit grey and not yellow enough. The color I got was 4W1 Tawny which is a Tan with warm undertones. Describing my skin that's exactly what I am, tan with a very yellow, warm undertone. 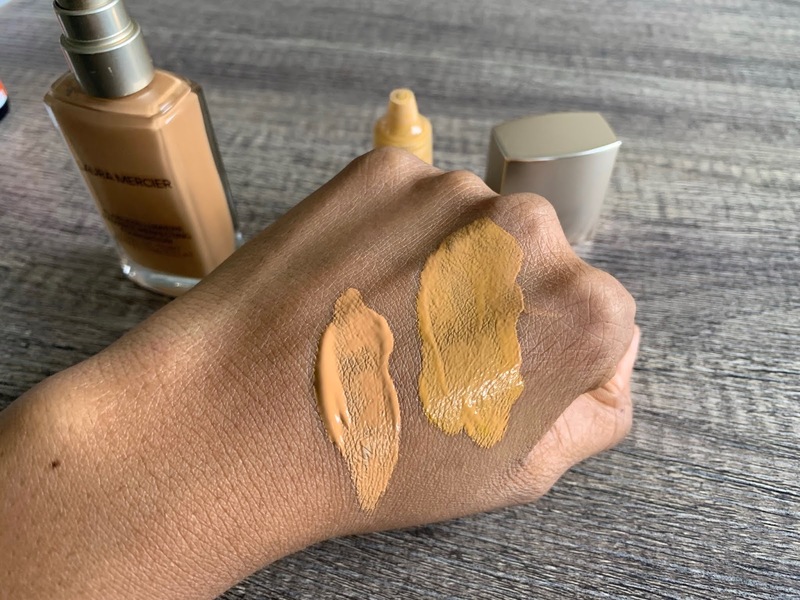 Comparing it to my other winter foundations, one can see that The Flawless Lumiere Radiance-Perfecting Foundation is not really yellow enough, The Ordinary Coverage foundation in 3.0Y has more yellow in it. Although the 3.0Y is a shade lighter than my skin tone, it is yellow enough without a corrector. The Zaron Healthy glow is a bit orange on me but it is almost an exact match. 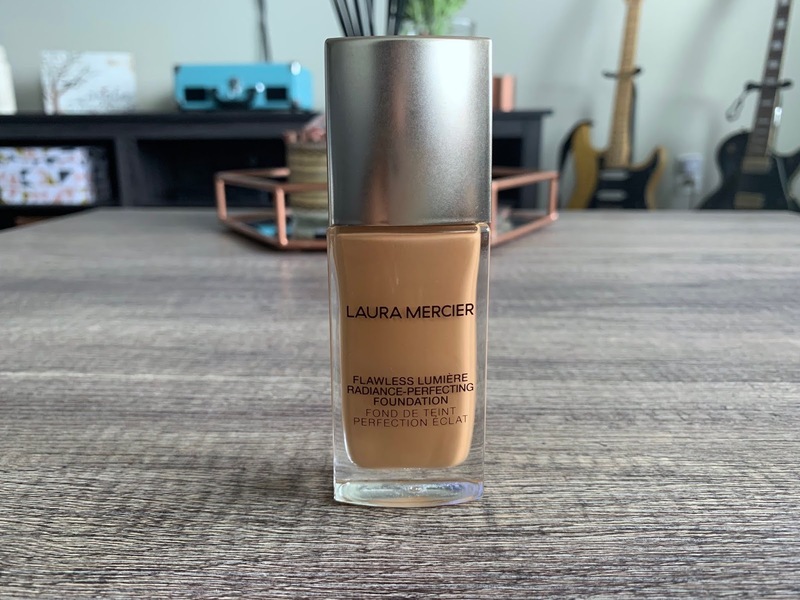 With the Color corrector the Laura Mercier however, matches me quite well: But I had to add a yellow corrector (Temptu Pro SB Adjuster 031 Yellow SB) to EVERY drop of foundation and it still appeared a bit grey on my skin. 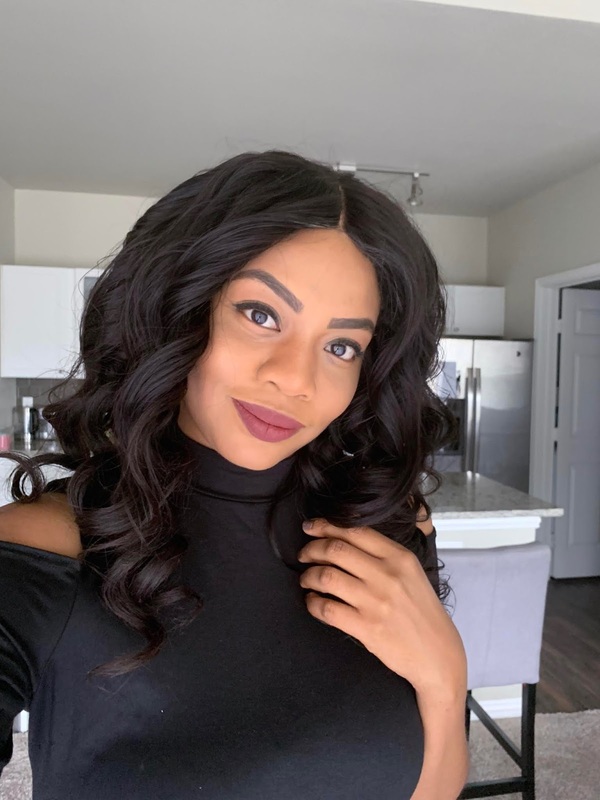 Foundations that really match my skin tone: Fenty Beauty Pro Filt'r Foundation in 330, Bare Minerals Bare Pro foundation in cardamom 23 (+Yellow Corrector), Maybelline Fit Me Matte + Poreless in Golden Caramel 332 (+Yellow Corrector), Zaron Health Glow Foundation in FZ10. The only two Foundations I don't use a corrector for are Zaron Healthy Glow and Fenty Pro Filt'r. 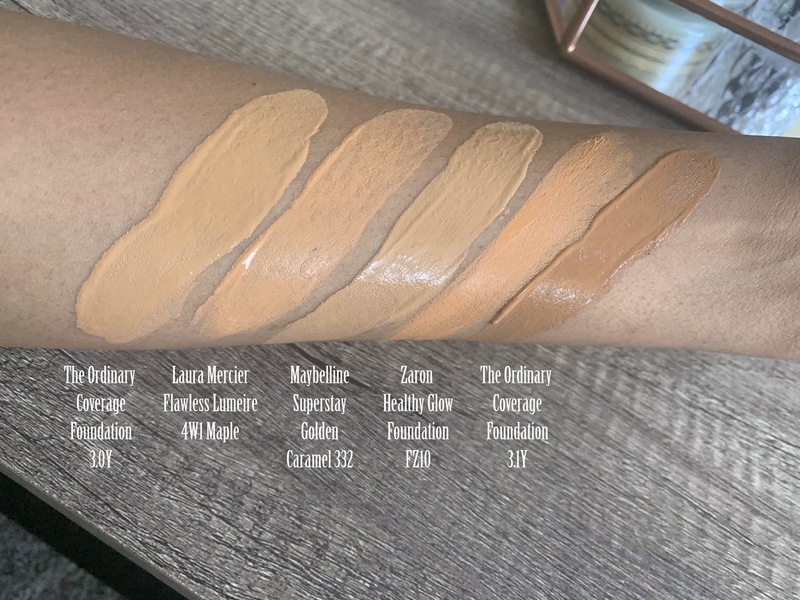 COMMENTS: Despite the color problems, The Flawless Lumiere Radiance-Perfecting Foundation is great, It has 30 shade options which is nice. It doesn't Oxidize, which is another plus with the foundation. 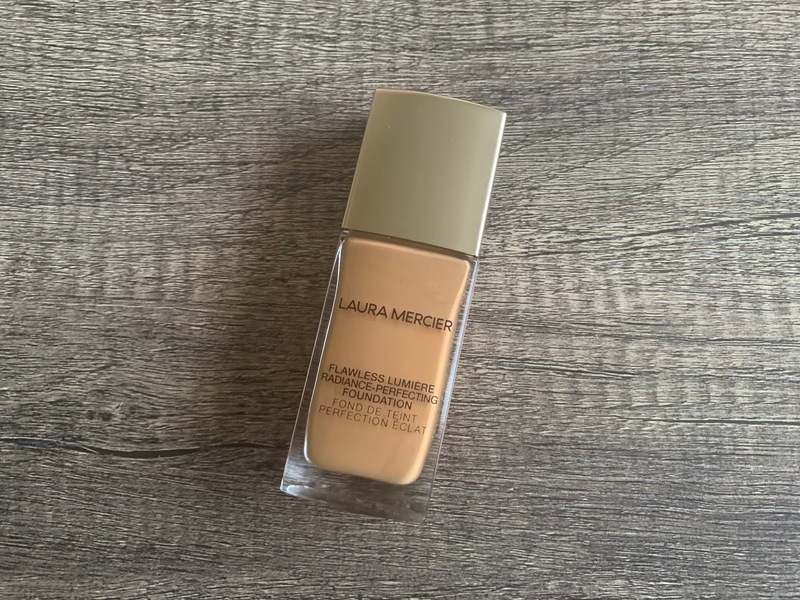 I love that it is light on the skin and doesn't feel heavy, It claims to be medium buildable coverage but I found it to be light to medium and I could barely cover some acne scars with 8 pumps. However, it's great for the type of coverage it has because it applies, and dries with a natural look. The finish of the Flawless Lumiere Radiance-Perfecting Foundation is dewy/glowy and although I used the powder I love how it still glows through the powder. I have combination skin so this is a perfect winter foundation for me. Another thing I love is the packaging, it comes in a nice glass bottle with a pump which makes makeup use and cleanup easy and less messy. I didn't take a picture at the end of the day to see how well it fared. 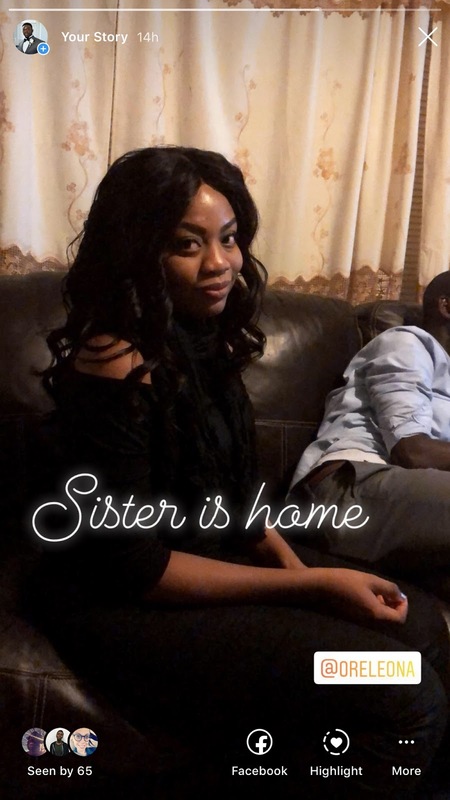 But I had a screenshot of my brother's IG story. My face looked very shiny but granted, this is without a primer or setting spray. 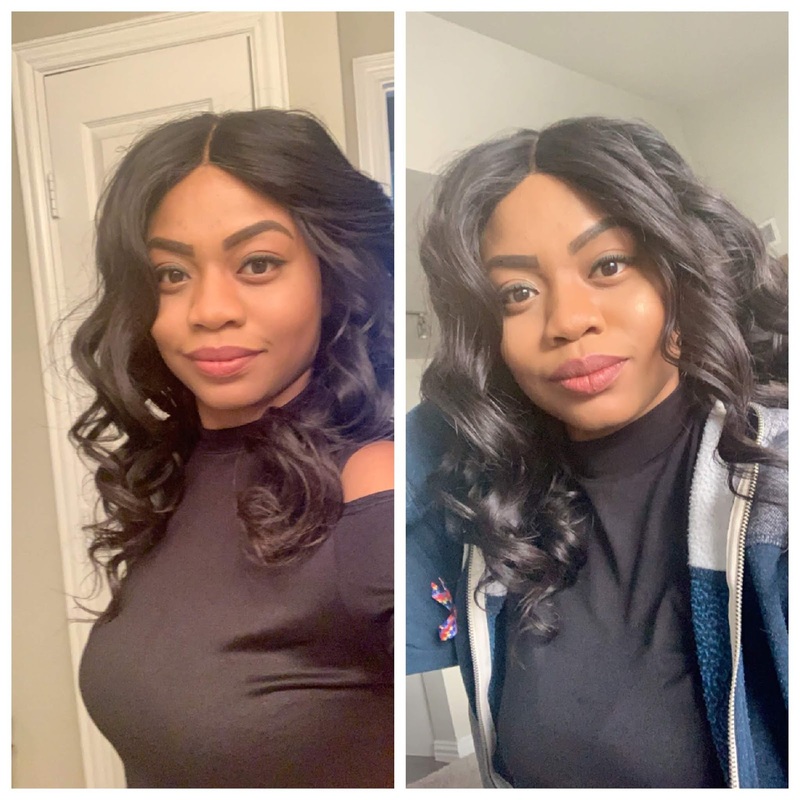 The Flawless Lumiere Radiance-Perfecting Foundation was still on and it still looked nice It was just that my oil was seeping through. Apart from the color problems (which I have quite often), everything else is good. love this foundation! I would like to try the next shade up to see if it matches well. 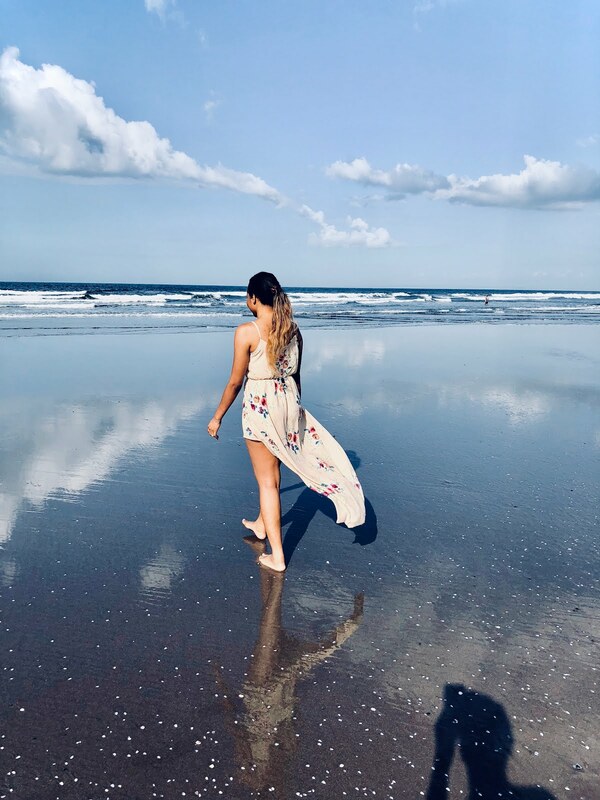 I received this product complimentarily from Influenster for testing purposes. All opinions are mine.